Games Workshop has gone and done it again. No, not raising their prices, but I’m sure we’re in for that again soon (insert sarcasm here). This time I propose that they have done the unforgiveable. GW has broken the sacred compact with the gamer, they have changed rules explicitely to make sales. What’s that you say? Everyone does this? Well, I will agree that this is not uncommon when versions of a game are released, but there is an unspoken agreement between the gamer and GW that a new codex or new edition with shake thing sup and then you (the gamer) can expect a slow decline in the ability of your highly priced models over the course of a few years before they become good again. 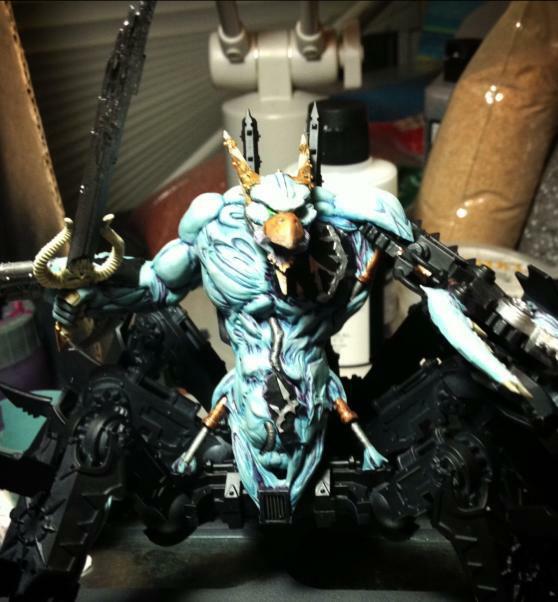 A few months back GW released new Flamer and Screamer models in plastic and a White Dwarf rules update. What is truly amazing is that from reading the updates and the new codex at the same time you can tell that GW already had the codex done. The WD update made flamers and screamers too good to pass up (thus selling losts of models) and then turned around a few months later once the models were sold and reduced their ability by an order of magnitude (100% worse or more). I’m not upset that the new rules are underpowered. I think they’re a little more realistic now, but I am upset that we see such a blatant change of rules once they made their sales (and in such a short order). Late last year I said Flamers were not OP here. The world, and Phil Kelly disagreed. I have not yet found a compelling reason to spend waste 5 points on a Pyrocaster upgrade. While it is unlikely that you get charged, I’ve taken to deepstriking them with a disk of Tzeentch (Blue Scribes or Herald) as I can get a much larger frontage and generally hit a target with 5 -6 templates off the deepstrike this way vs 3-4 in a normal small cluster. The pyrocaster protects your HQ from instant gib. I won’t go into the warpfire/breath garbage that is now going around to allow you to hit people outside your range. Note: GW please read your FAQs before you post them and stop letting the interns write them. I don’t think they are over powered costed now. I can only surmise that the WD Codex update was a ploy to sell models (of course it was) but broke an important compact with customers. You can’t sell a shiney object and then smash it 6 months later. It’s one thing to nerf a model or two after a 5 year codex cycle and entirely something else when done in 6 months. 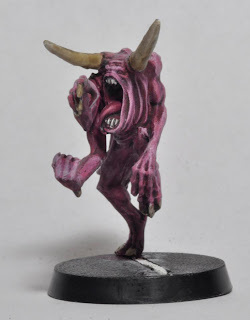 While screamers and flamers are the damage dealer in an all Tzeentch army, you have to take Pink Horrors to round out the army. I like taking them in squads of 10-20 to keep them alive and deal some damage. I routinely run squads of 20 horrors, which is a mixed bag. horrors can only cast change dicipline, not divination. horrors get 1 warppoint, 2 at unit strength 11-15 and 3 at 16-20. they generate psychic powers at the start of the game like normal psykers but can only roll on tzeentch lore. primaris: 24″ s 5 ap 4 assault 2d6, warpflames, soulfire. 1 warpcharge. So I wanted to see how the “new” units stacks up to the old as an MEQ killer. Aside from the range difference (now 24″) and the fact that the new horrors will have more random results (pschic test, deny the witch, and random number of shots) what I found is that point for point the new (when taken in a squad of 20) has about a 20% worse first turn killing efficiency vs MEQ than the old Pink Horrors. This does not factor in taking a Herald with divination. The unit is almost 40% worse at killing Guard Equivalent in a 5+ cover. So, on the numbers the unit is cheaper, giving you more flexibility, but not quite as good at these tasks. You can buff with a Herald if you want (see above right). As soon as you take a wound you shooting drops of by 75% immediately, rather than in a linear fashion (model by model) but you have access to other powers as well beyond the normal Bolt of Tzeentch and you range is extended by 6″ giving you some more holding power and reducing the risk of deepstrike mishaps. I figured I’d take a look at the potential for each result on the Warpstorm table to occur. The percentage chance of a result occuring at least once doesn’t change with more rounds. I started down that path initially but had to remind myself of come basic college math. Now, the odds of a result occuring a specific number of times (greater than once) during a game of varying length does change. I’ll leave that for another day. So in any game, the odds of getting a 2 or 12 at least once is less than 3% each. While this will happen, it will be rare. Now, assuming that your enemy has at least 6 units on the board (on average throughout a game – for giggles) you’ll have an 8.33% chance that an enemy unit will take a hit at least once during a game. Granted it will be a random unit and a random hit type from the 4 types above, but that’s still something. The tail end of 5th Edition and all of 6th Edition has been good for my Tzeentchy Chaos Daemons. I’ve enjoyed the book for what it is – not like anything else. My only real hope for the new book is that it continues to be very different from everything else. 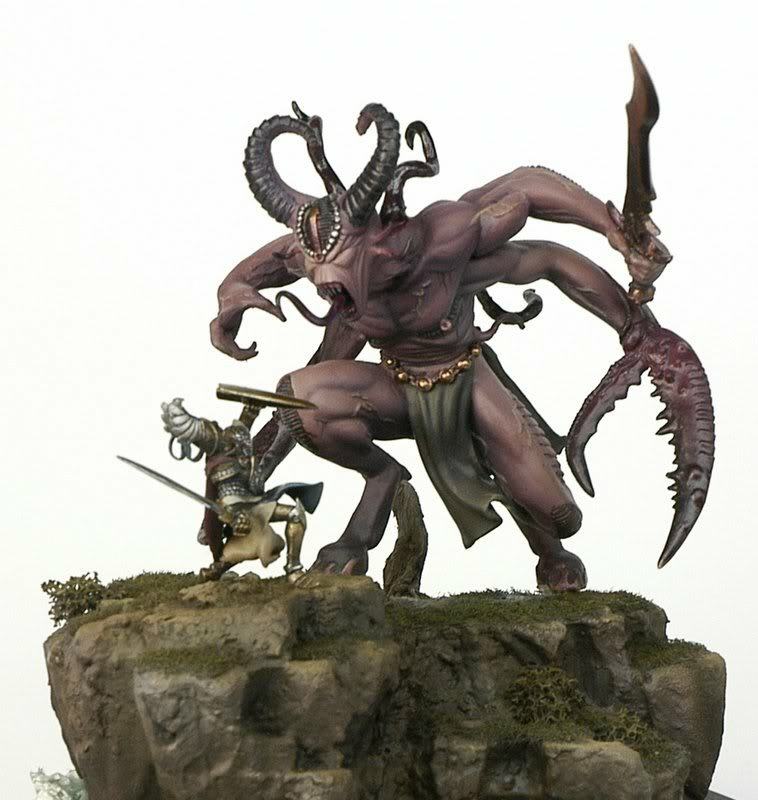 Aside from that I’d love to see some real synergy between Daemons and Chaos Marines. I’m still bummed that we didn’t get DA Fallen and we don’t currently get Traitor Guard in 6E; hopefully in the next edition of the book in a few years. You can take viable mono-God builds for all 4 Gods and get rewarded for playing a fluffy army. If there is still a major random component to the army, but one that doesn’t auto win or auto-lose. I’d like to see Tzeentch stay super shooty. It would be nice to see Nurgle and Slaanesh get a little shooty in their characters, etc. I’d like to see Khorne shut down psykers. Something like Eldrad’s powers wouldn’t be OP IMHO or DTW on a 2+ (as an upgrade would be fine). Daemonic Assault – or something like it that makes me play the game in a totally different way than everyone else. Come on, we’re fans of Chaos, don’t make us play by the same rules!!! Hell just froze over… I’m thinking it might be time to hang up the Daemons for a while, or not. I guess even a broken clock is accurate twice a day. What am I talking about? 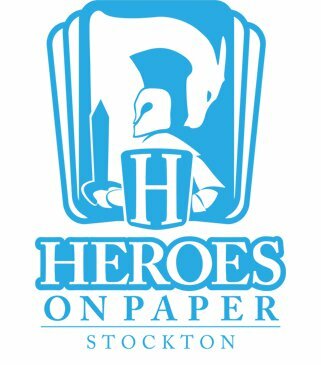 My local gaming group (that plays at Olde World Gaming in Elk Grove, CA) just went down to Stockton, CA to visit the crew from Heroes on Paper. We played a three round Team Championship match, similar to ATC or ETC formats, but updated for 6th Edition. You can read my blog post on the draft rules here. The short of it was that our team of seven had a narrow victory over our opponents. Out of 21 total games (3 rounds of 7 matches each) we went 11-9-1. My Daemons came out as the only undefeated army of the day with a lot of guys coming in 2-0. I’ll post up some battle reports when I have a moment, but I have to both congratulate my team and give a huge thank you to my opponents. I had 3 stellar games, two of which may very well have come down to a final die roll. So, when I started writing this article I was thinking I would hang up the Daemons for a bit and give my Wolves some more attention, but upon reflection, winning two close games isn’t a route. I’m solid, but not an awesome player, and Chaos Daemons still rely on luck to pull off major wins. Flamers of Tzeentch – OP? The reaction I’ve been getting of late is absolute fear or loathing of my flamers. Among the myriad screams of “Daemons are OP” the two data points people use to express their frustration with my army is Fateweaver and my Flamers. I’ll discuss the king chicken in another thread, but I’m starting to agree that the Flamer is a really good value. I have not yet found a compelling reason to waste 5 points on Pyrocaster upgrades (no one will charge them, so I can’t use it as a character bait/challenge and look out sir provides no real value with this unit). When taken in squads of 3-4 (even 5) they are suicide units. If a single model makes it to turn 2 then I’m thrilled. At 1750 points I’ve been taking three squads of 3 (69 points). The value proposition changes when we’re talking about squads of 6-9 models. In order to maximize points return you have to deepstrike them for a direct hit. Which means you will scatter 7 inches in a random direction 2/3 of the time. Which means you will deepstrike mishap somewhere between 17.5-33% of the time (based upon your enemy’s positioning). Let’s go with a moderate 25% mishap. This means you will loose 69 points about 8% of the time. 69 points is now 75 points (thanks to the mishap tax). So, aside from the 33% of the time when you direct hit, the rest of the time you’re likely going to scatter far enough that you’re shooting warp fire instead of a flamer. Warpfire is what your 17 point Pink Horrors have, but you get at 23 points. Factor in the increased BS and you have a 20 point Pink Horror. I don’t know. I don’t think they are over powered. They are one-dimensional and then they stick their landing they are deadly. The rest of the time they get to jump across the board while getting shot up, or you loose them off the table edge. I could see 25 points, even 28 points a piece if you really wanted to push it, but not OP. At least not crazy OP. Paying homage to ATC/ETC my local “club” in Elk Grove, CA and another group about 45 minutes south in Stockton, CA decided to get together for an ATC lite. However, upon looking for rules, it seems that everything published still references 5E rules, so Tim Trammel and I set about revising what we’d seen for 6E. 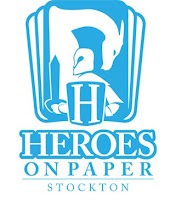 Our event will be held on December 1, 2012 at Heroes on Paper in Stockton, CA. Tentative rules per my initial discussion with Tim are as follows and subject to revision by both teams in the next week. Select and roll on two lists (can use codex list in lieu of BRB list) before game and choose one of the two results. Fortifications should be placed per terrain spacing rules if possible, otherwise 1 piece of terrain can be moved to place a fortification. 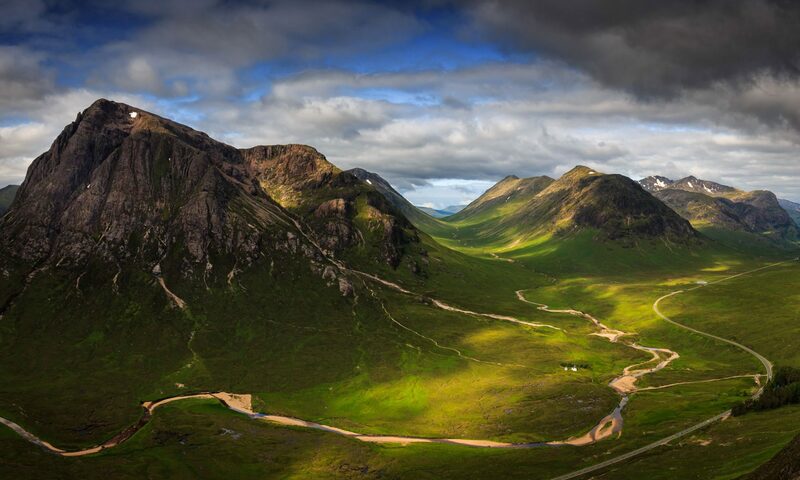 Terrain will be placed by the TO for the day in advance of the matches. Mysterious objectives are in play; however the first roll applies to all objectives for the duration of the game. All 6 missions will be in play, 2 per round (this way all 6 missions will see equal time, although each player will onyl play 3 of them), evenly divided between the tables and randomly assigned after terrain is placed. Each round will have 1 deployment. 1. Before each round the two captains will roll a die. 2. The captain with the LOW die roll will select an army from his team that has not yet been matched up and present it for a pairing. 3. The captain with the HIGH die roll will select an army from his team that has not yet been matched up and present it for a pairing (provided those two players have not yet played each other). 4. LOW die roll will select the table (with already determined mission) for that match to occur on. 5. The HIGH die roll will select an army from his team that has not yet been matched up and present it for a pairing. 5. The LOW die roll will select an army from his team that has not yet been matched up and present it for a pairing (provided those two players have not yet played each other). 6. 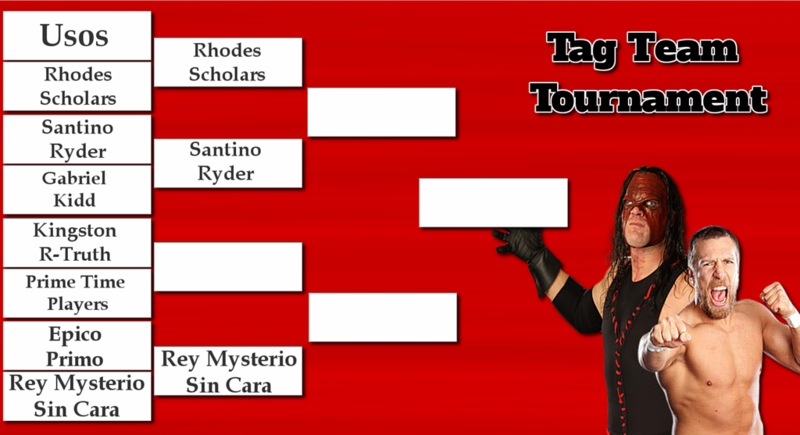 HIGH die roll will select the table (with already determined mission) for that match to occur on. 7. Repeast steps 2-6 until all matches are determined. In the event that a pairing cannot be made due to duplicate matches, an existing pairing will be selected at random and mixed with the remaining pairs to make a legitimate pair. Each game will be scored as a Win (1 point), draw (.5 points) or loss (0 points) based upon accumulated victory points (per BRB both primary and secondary). VP totals for each game will be tracked. VP totals will only be used in case both teams score equal numbers of points at the end of the day or to determine a “best overall player” in the event of a multi-way tie. $10-20 each (up for discussion). Winning team will get a trophy. If there are enough funds then best overall and best team may get some store credit prize from Heroes on Paper.